Automobile Verdict is a new generation of online car sales which we are dealing on bank loan, used car purchase, new & pre-owned car sales, consultation & services. 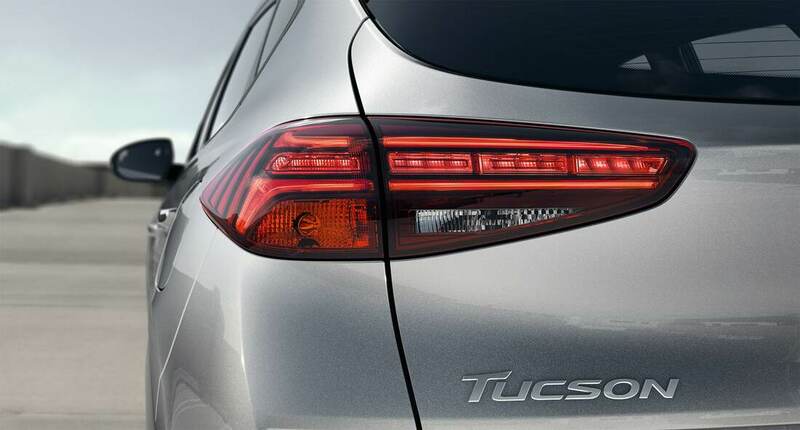 Latest Hyundai Tucson TL 1.6 Turbo with 177 horsepower and 265 Torque! What a beast SUV fitted with a small capacity of engine with turbo charger to produce such a great power vehicle. 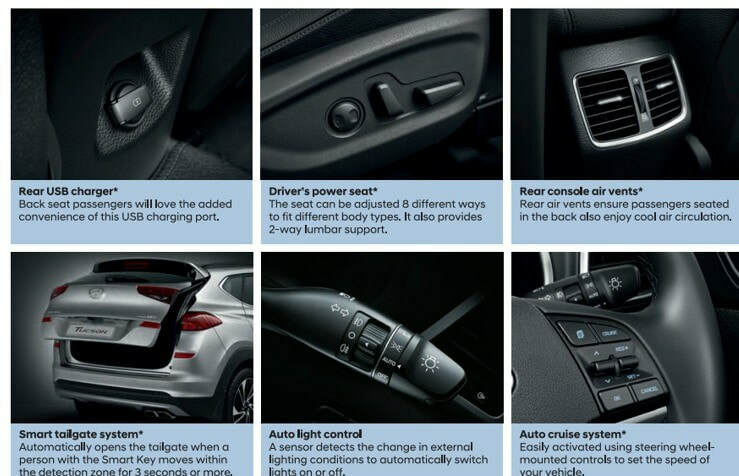 High Tech dash design and cabin is so much spacious. Discounted Price is RM 138,888 OTR without insurance. As of Tucson 2.0, it tuned with 164bhp and 204Nm torque. Pair up with a 6 speed AT gearbox and wearing a 17" sport rim with Goodyear Efficiency Grip tires. Discounted Price is RM 118,888 OTR without insurance.